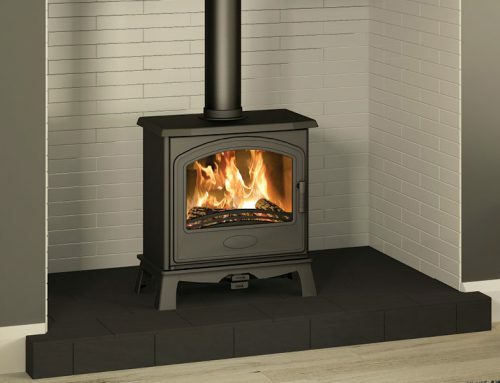 The best way to appreciate what this tall new member of the Serrano family adds to home life is to sit back in front of it. 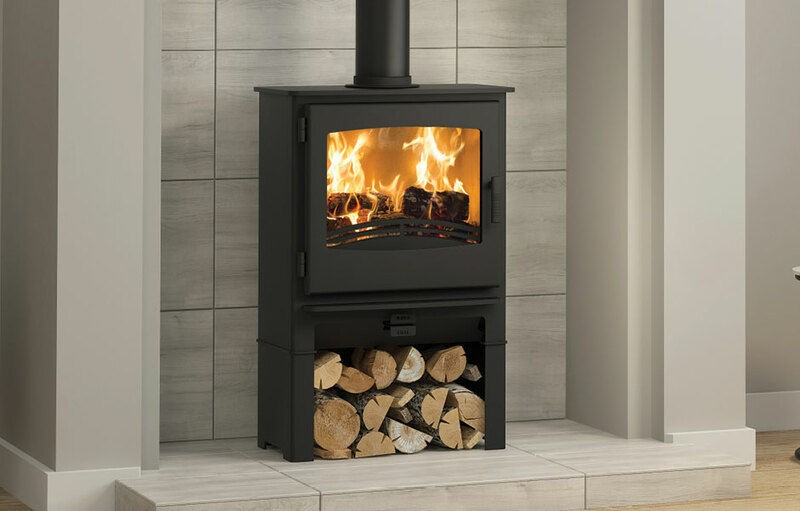 Normally you look down into a stove’s embers and fire bed, but because the SERRANO 5 SE with log store is raised you can see amazing wisps of flame flickering around the top of the interior. 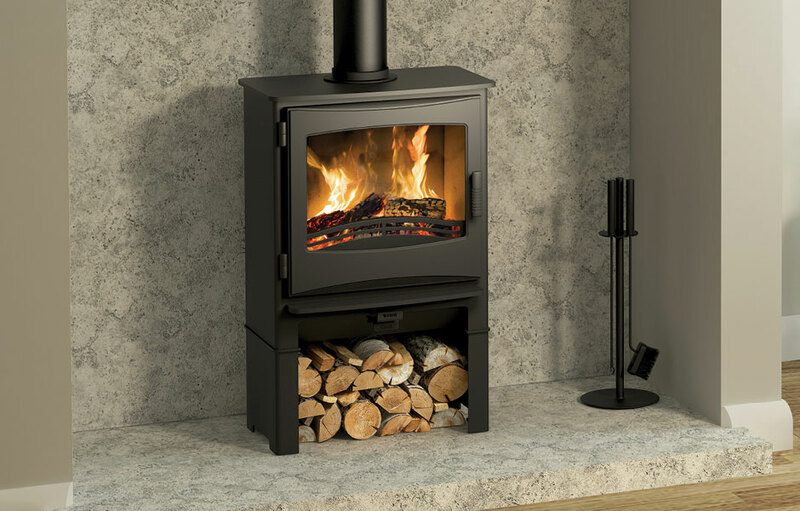 Endless fascination. 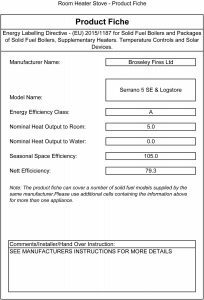 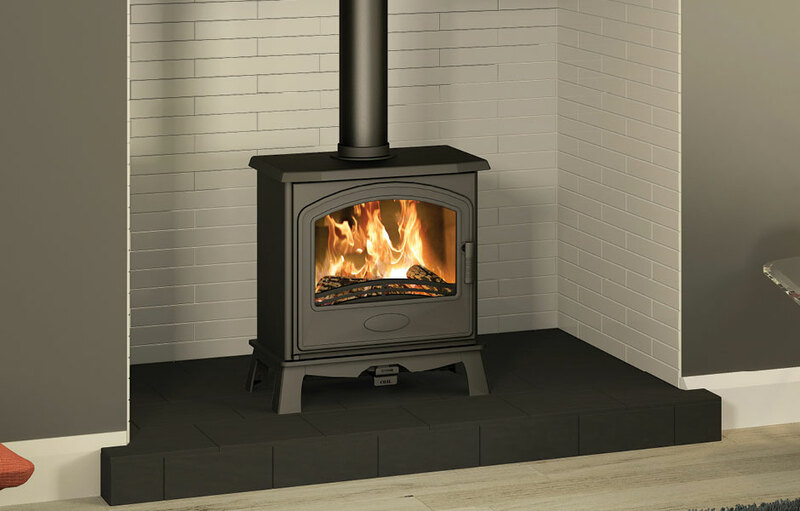 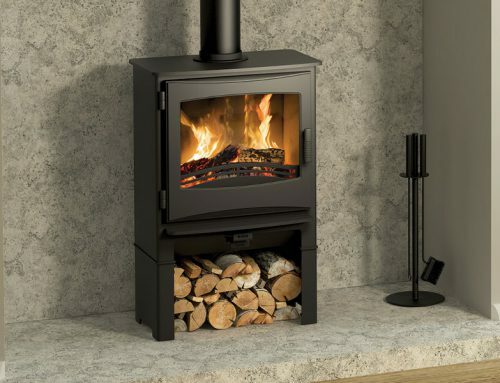 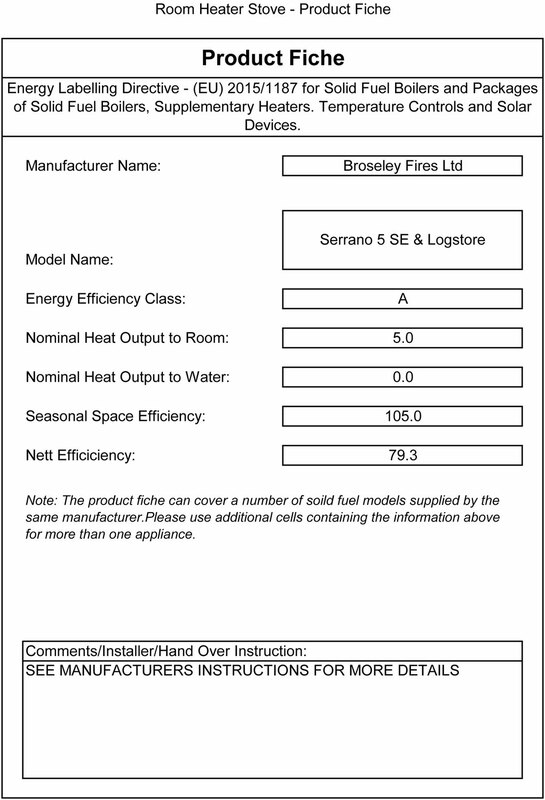 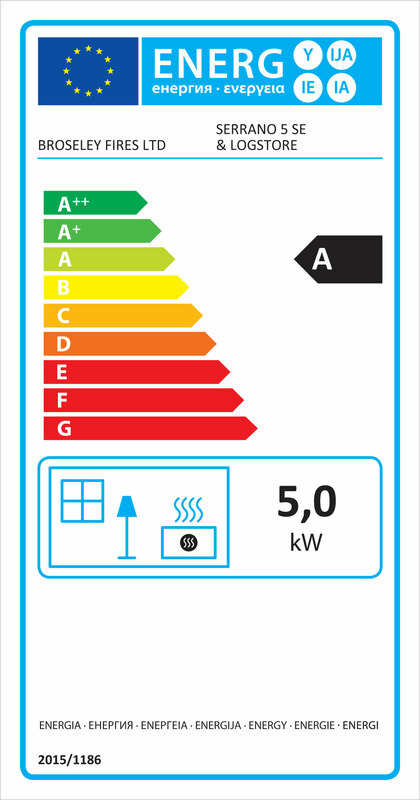 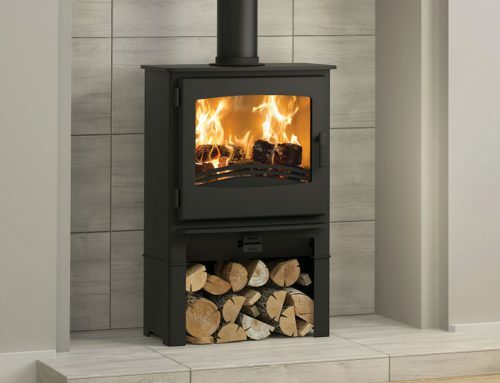 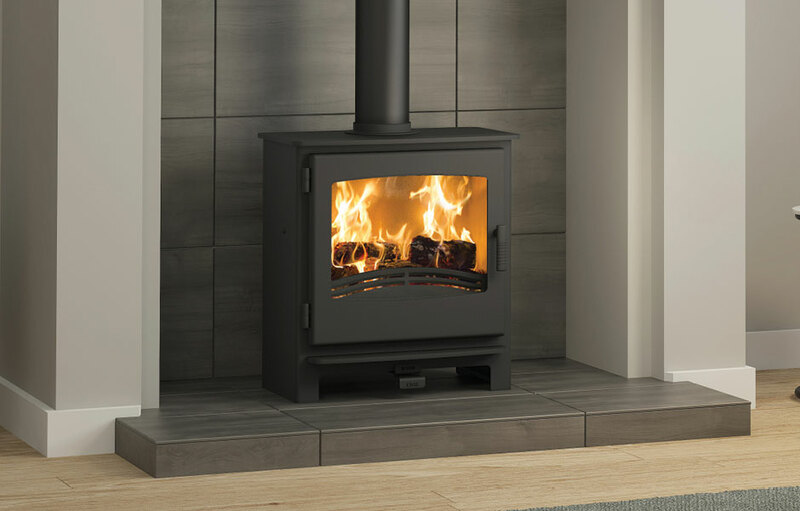 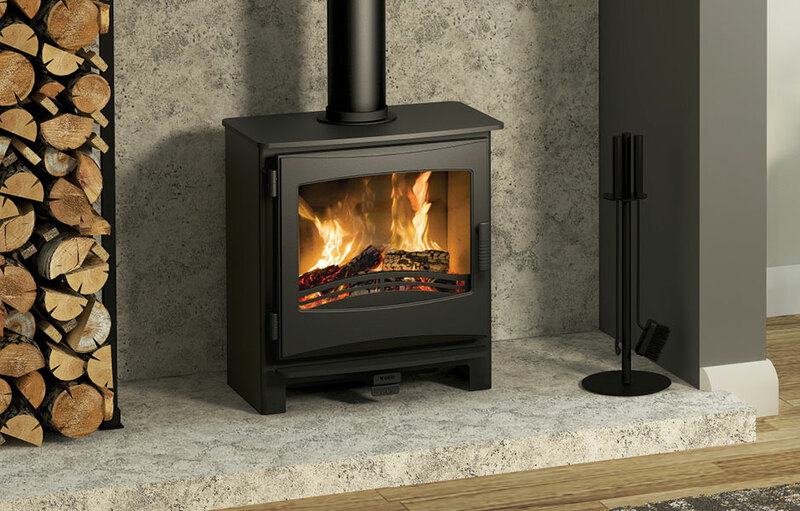 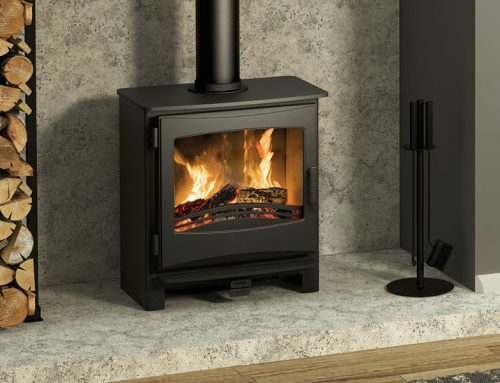 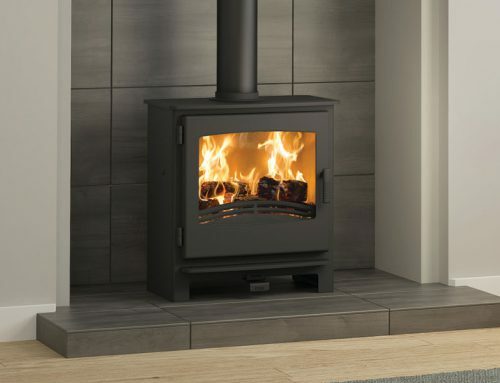 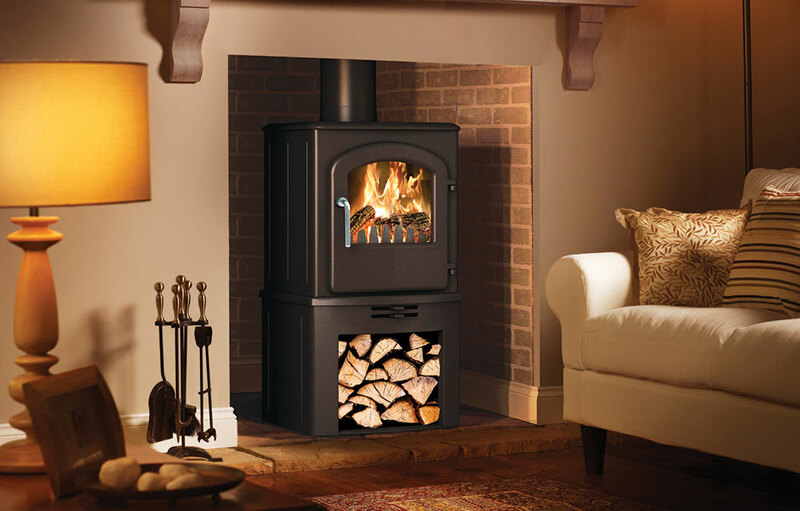 Broseley offer spare parts for the Serrano 5 multifuel stove.